Georgeham - Post Office, pubs, Tarka the Otter. 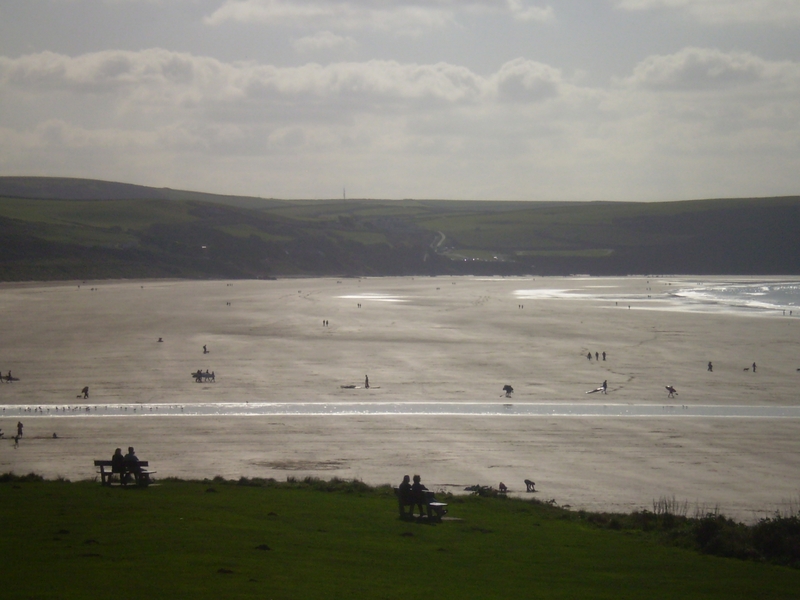 Croyde - ice cream, surfing, pubs and restaurants. Braunton - bustling village, Museum of Surfing. Ilfracombe - boat trips, aquarium, lively harbour (pictured above), Damien Hirst's 'Verity'. Barnstaple - covered market, cinema, theatre, restaurants. 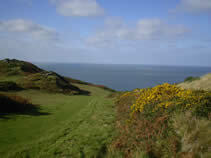 National Trust walks - Baggy Point, Morte Point, Lee Bay. Tarka Trail - cycle from Braunton , through Barnstaple, up into the Torridge Valley and beyond. Exmoor - Lynton and Lynmouth, cliff railway, valley walks, waterfalls, Lorna Doone country. 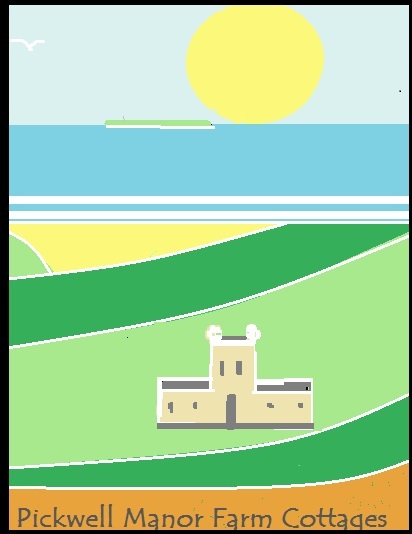 Further details of the huge range of holiday activities available locally can be found below. (Updated 2018). Name Location Season Description Rough distance All weather? Otter Cycle Hire Station Rd, Braunton Mar-Nov Cycle hire next to Tarka Trail.